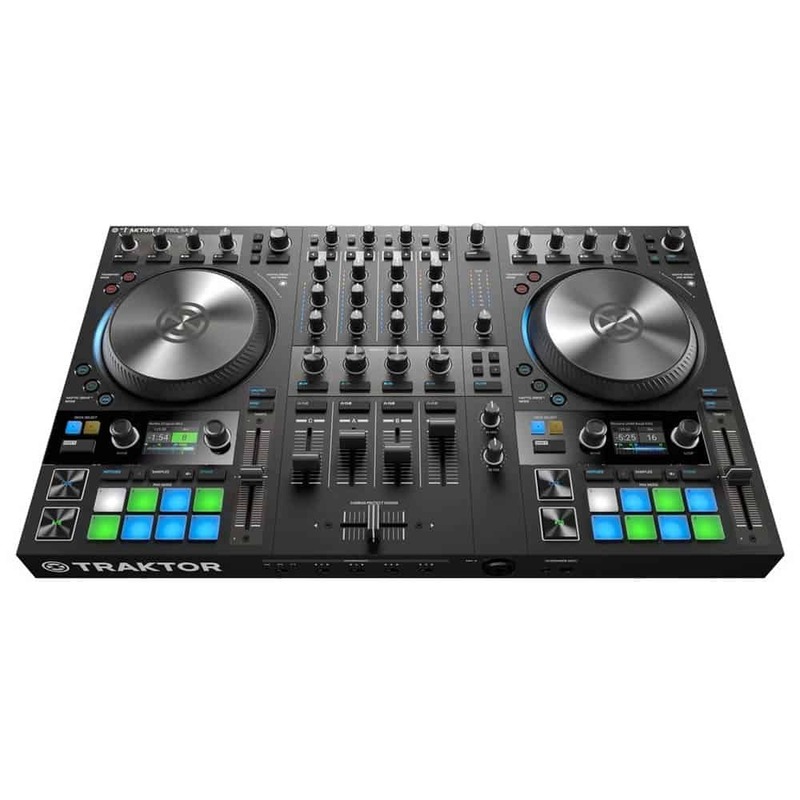 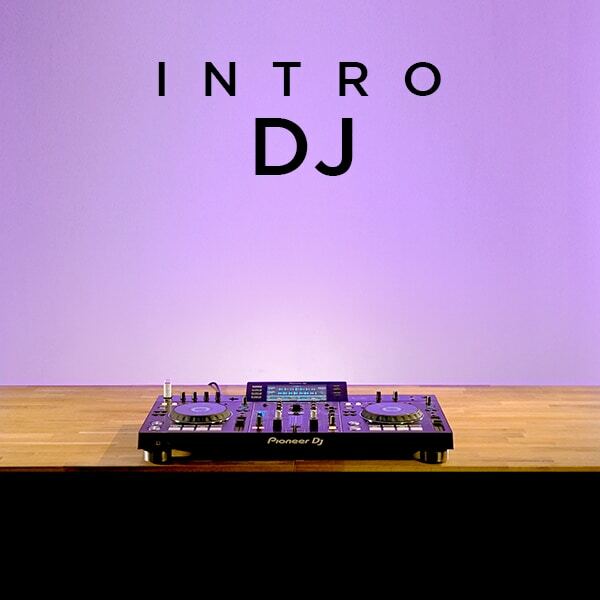 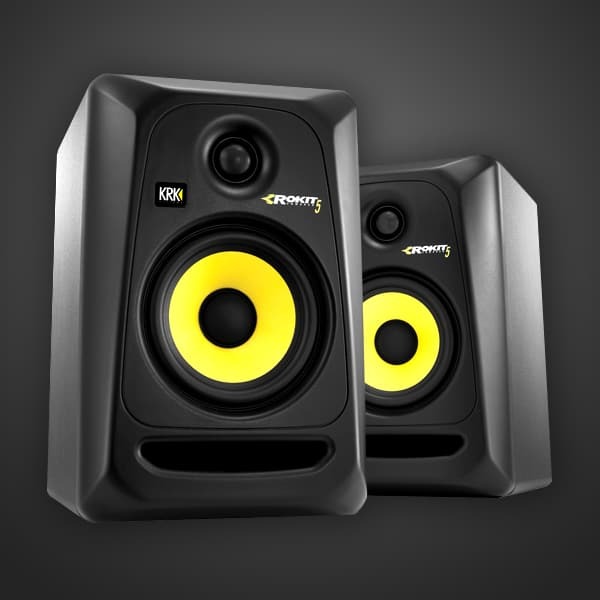 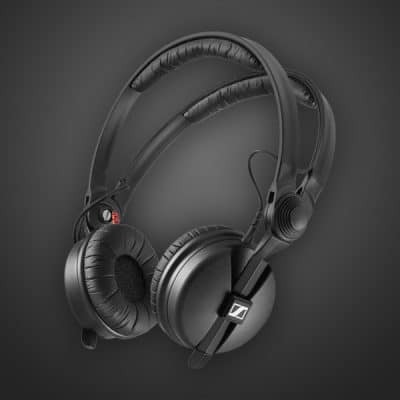 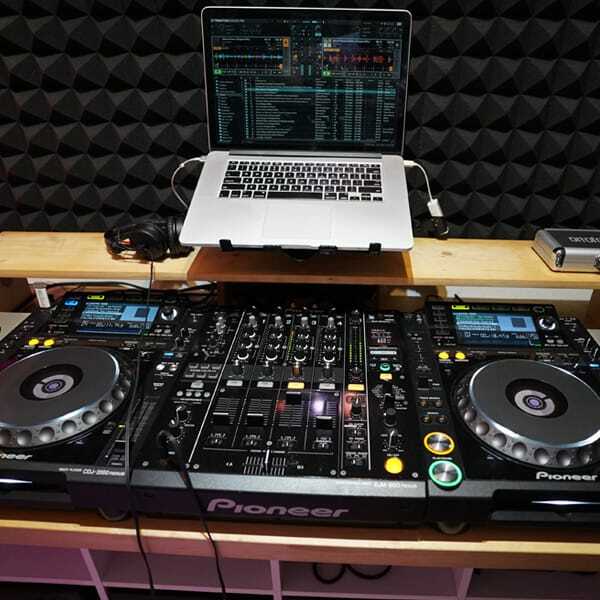 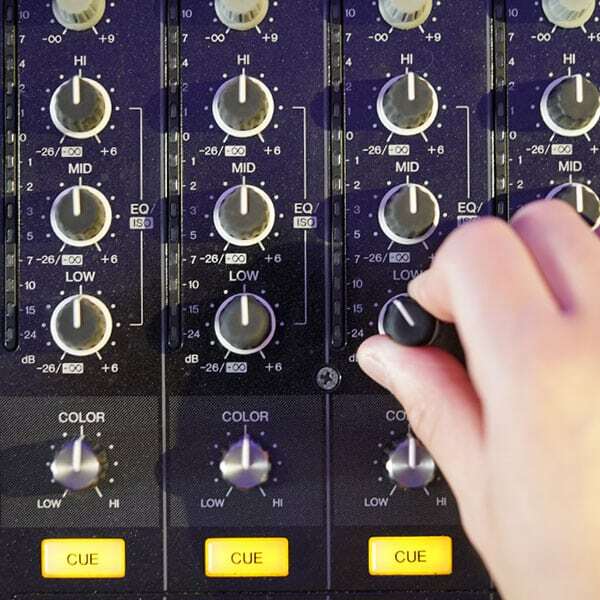 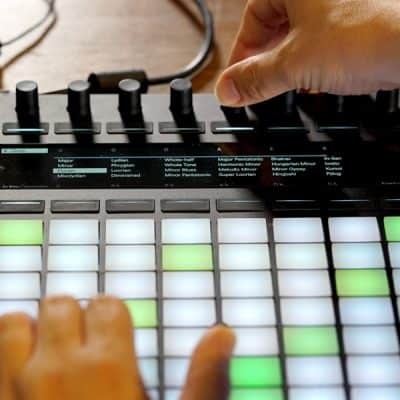 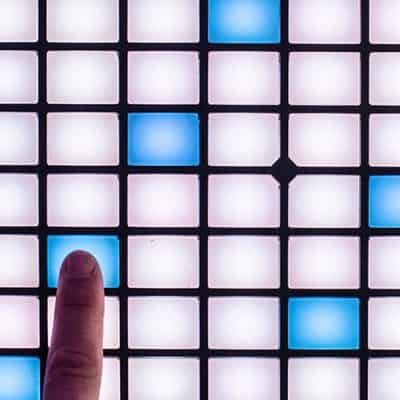 Take your training further by learning the build blocks of the DJ craft. 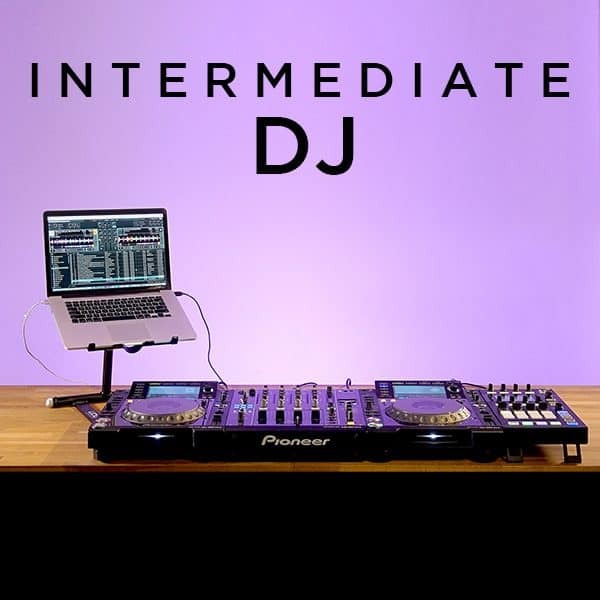 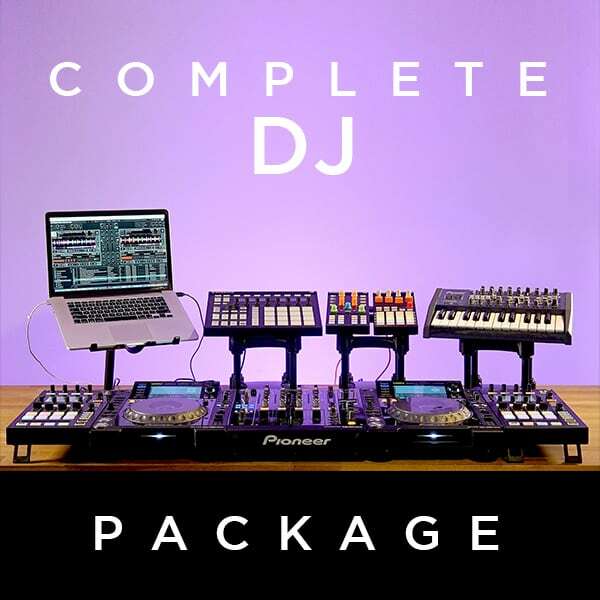 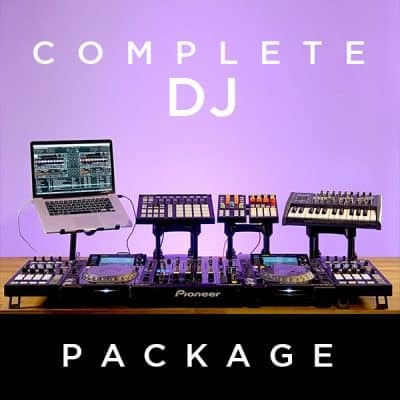 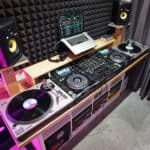 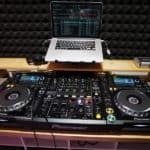 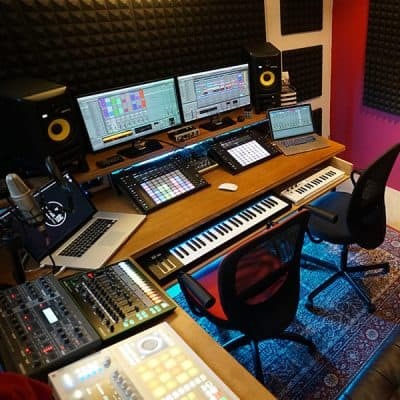 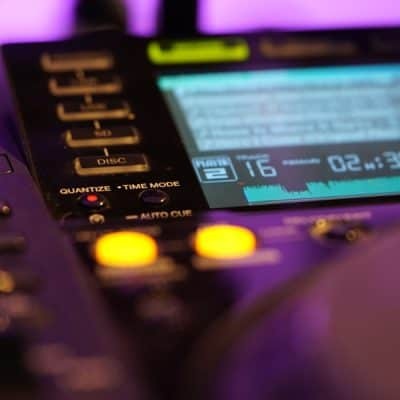 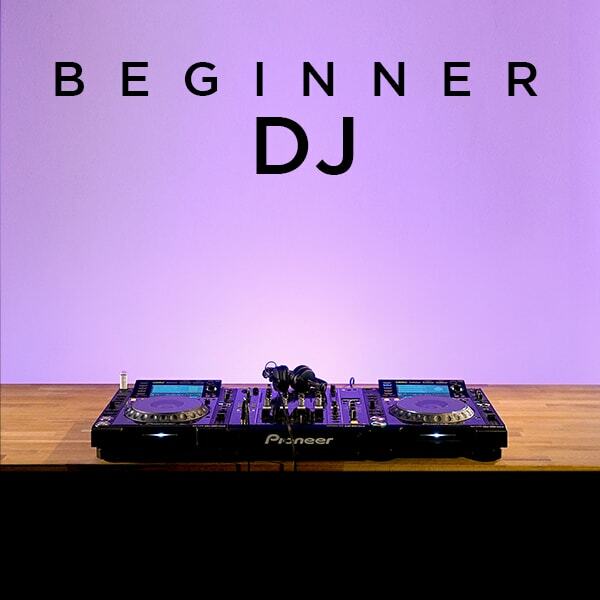 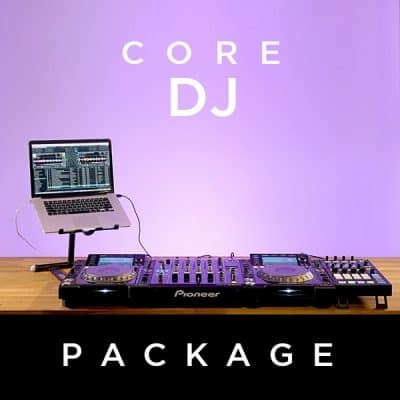 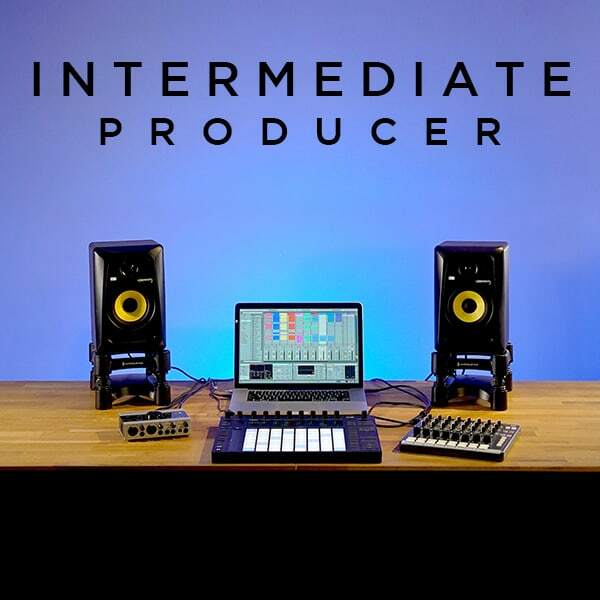 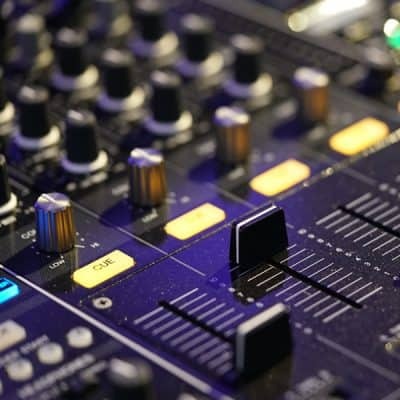 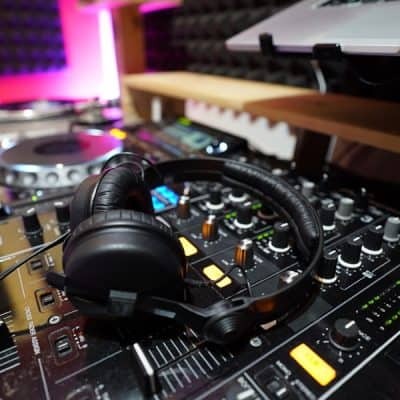 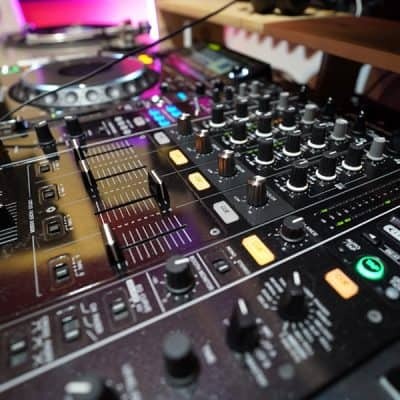 This Intermediate DJ course focuses on the core technology, practices and resources that are vital to constructing your own DJ performances. 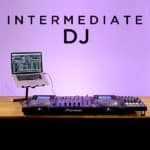 Students are expected to be able to already demonstrate key fundamental mixing skills as a pre-requisite.